Get the customer service you desire. Experience: With the kind of know how that comes from 27 years of successfully selling real estate. Lisa will negotiate expertly in your best interest. Her insight into our community has made her a local expert at putting together smooth sales-and lots of them! Commitment: To do an even better job for her clients and to stay on top in a very competitive field, Lisa continues to hone her skills by attending real estate seminars and classes. Integrity: People trust me with their single largest asset. It’s a responsibility I take very seriously. I know that my success rests on my clients success. 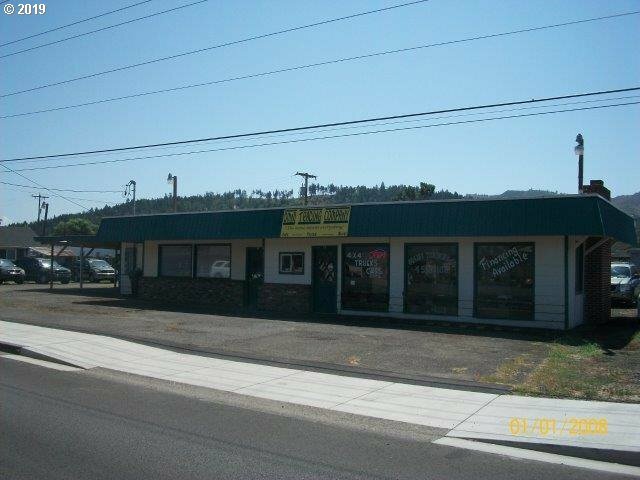 Commercial building and LAND located on busy street through main thoroughfare of Sutherlin. Convenient area near city park, credit unions, post office, grocery store, etc. 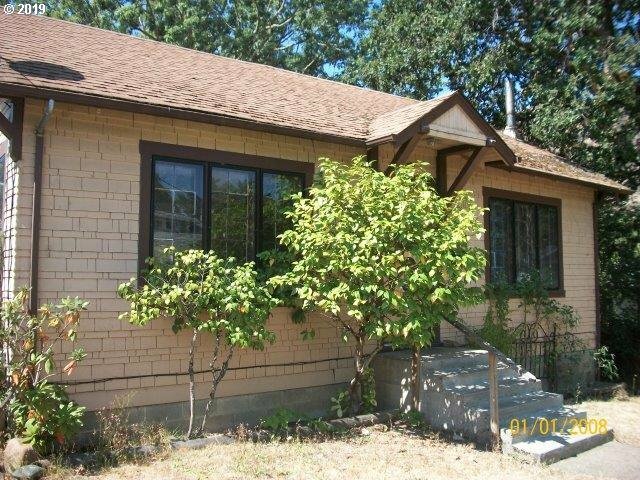 Lots of parking, garage/shop area w/ 1/2 bath. Large office area w/ 1/2 bath. Covered parking. Zoned for multiple uses, past uses were florist and duplex. Check planning for more uses w/C-3 zoning. Possible owner terms w/ 125,000 down.